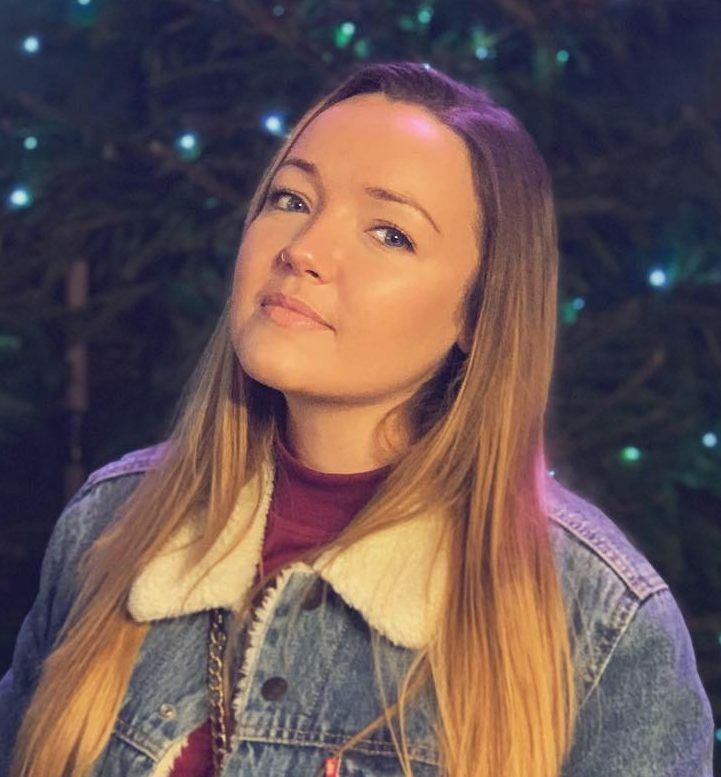 Meet Miranda Roberts, a petite, third-year Media Studies student at the University of Portsmouth. Apparently, she often has trouble with men on nights out, not them harassing her – I might add – more that they don’t believe she could stop them if they did. She is met with sneers of ‘want to have a fight?’ or ‘prove it’ when she reveals she is actually the president of the Kickboxing and Mixed Martial Arts Society. Rewind three years to Roberts’ first freshers’ week. One evening before a night out, she met a girl who’d heard about the society, and the next week they were at a taster session. They are now housemates. Throughout our interview, Roberts was keen to show off the strong friendship values held by the society and to break the intimidating stereotype people assume of its members. A key part of each session is the informal start: ‘sitting down on the mats, catching up on the week […] it doesn’t take long for everyone to gel’. In fact, you can get kicked out of the society for what is known as ‘throwing down’: this means being too fast or hitting too hard at inappropriate times or with unmatched opponents. Roberts makes it clear that there is no place in the society for ‘Rocky-style behaviour’ or too much ego. Of the two hundred and six members (the third largest in the Athletic Union), roughly half are female; making it plain that the gender ratio is also far from stereotypical, especially with a female president at the helm. She’s doing well: in past years the additional Friday session had dwindled off before the end of the first term, but under Roberts’ presidency, it has thrived, with many students also undertaking additional classes at Gym 01 in Fratton where they practise. In light of the recent spate of attacks on women in Southsea, I’m keen to hear if being a kickboxer has changed how safe Roberts feels in herself. She tells me the biggest difference is that ‘you walk differently, knowing you are capable of kicking someone’s arse […] I don’t want to take them, but I could if I needed’. This sounds like the sort of attitude everyone might like to have, myself included. So one Wednesday at 1.45 p.m. seeing as the first session was free, I thought I’d try it for myself. After some quick form filling it was straight into the bright and airy Gym 01. When I arrived there were roughly twenty-five attendees all spread out on the mat chatting and catching up, just like Roberts said. We then began a fifteen minute warm up led by head coach Gareth Johnson. I was the only newbie that week, and it showed: the fitness levels of all were very high. Not that I felt awkward; it was impossible not to notice the friendly but focused atmosphere in the room. Whilst everyone else started working though drills, next year’s president-elect, Emmeline Jones, took me into the ring to show me the basics. Despite the name, Kickboxing is actually a whole body activity with strong punches and the correct stance being just as important as a well-placed kick. I was surprised to find my previous dance training really useful in the placement and timing elements integral to learning the drills. During our one-to-one, I asked Jones what had attracted her to the society. In between dispensing technique tips and calling punches, she told me that she had found herself: ‘stuck in a rut, I knew I had to make a change to make my university experience the best it could be,’ and for her, that change was Kickboxing. A year on, she is competing in exhibition fights around the country, and next year she will be president. It’s clear that the self-defence aspect is important to Roberts, but its benefits to her life go much further. She attributes her personal discipline and organisation skills entirely to her Kickboxing experience. Having been president has made all the difference to her last three years, ‘dealing with money, real people, and other universities has made the university experience real life, and so much more than just a degree’. She also feels her high physical standards make her set the bar high for other challenges, such as her dissertation, which is about a female MMA fighter, a somewhat unlikely subject had Roberts not attended that taster session three years ago. The Kickboxing and MMA Society seems to offer something refreshing and bright to the grey world of commercial gyms and solo exercise. It presents an unexpected way to feel both fitter and safer, whilst still working out in a friendly environment. At the conclusion of our conversation Roberts sums it up perfectly: ‘at the end of the day, you form great friendships by kicking your friends in the face’.